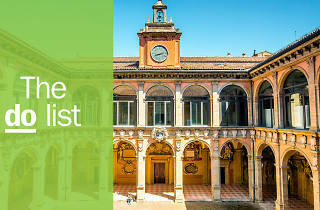 Looking for great things to do in Bologna? Check out our comprehensive guide to the best attractions, events and sights. There is no doubt about the fact that one of the best things to do in Bologna (if not the best thing to do) is to eat here. 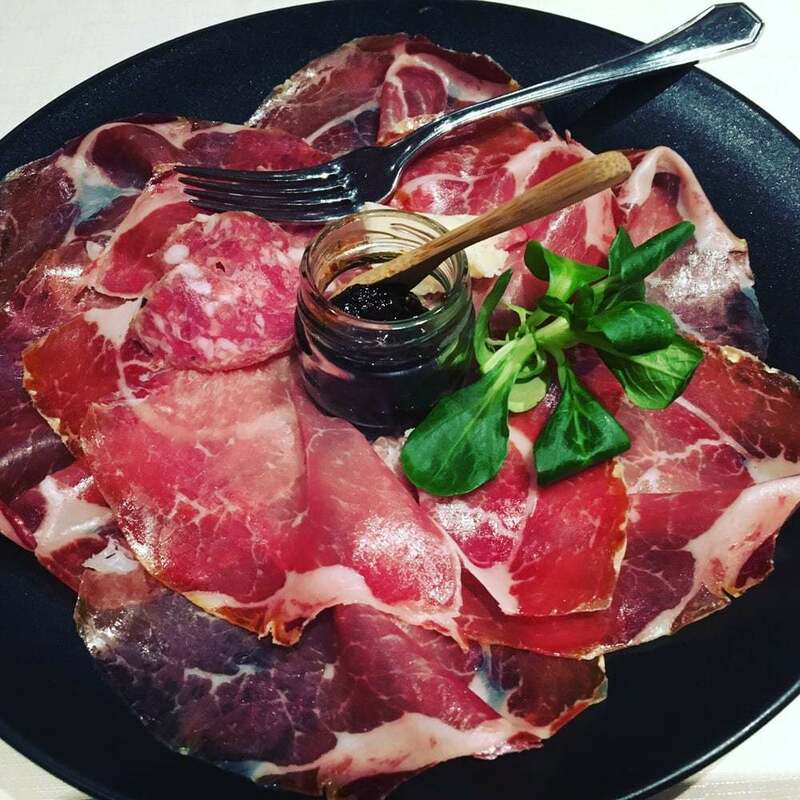 And, since the most delicious food in the world is Italian and the best food in Italy is in the norteast region of Emilia-Romagna, you are in for a treat. 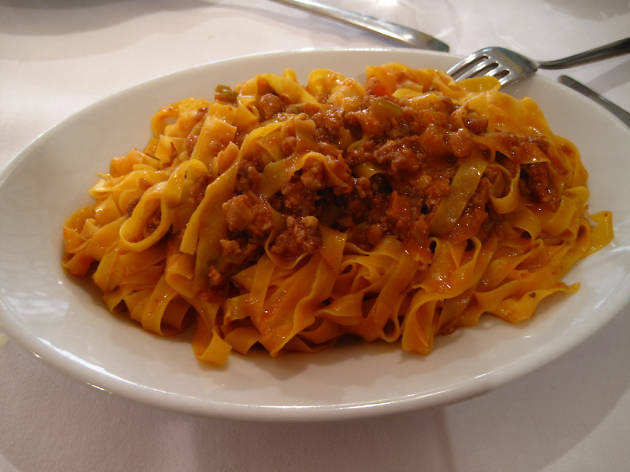 In addition to the amazing restaurants in town, the capital of Emilia-Romagna si famed for its legendary university, swelteringly hot summers and as home to the most quintessential of all Italian dishes: spaghetti bolognese. 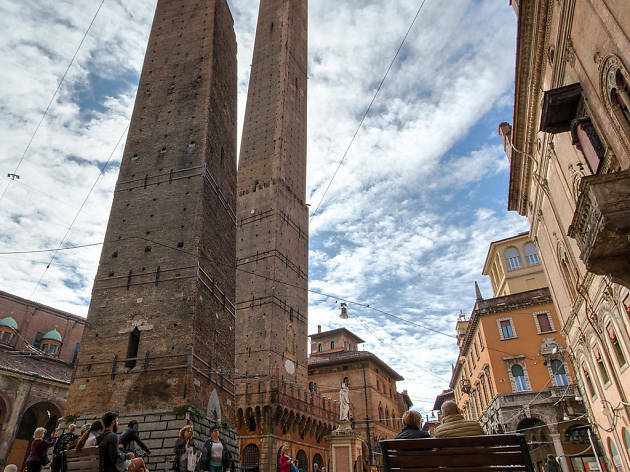 So pack your stretchiest sweats and head to beautiful Bologna. Photograph: Courtesy CC/Wikimedia Commons/Andrijko Z. What is it? 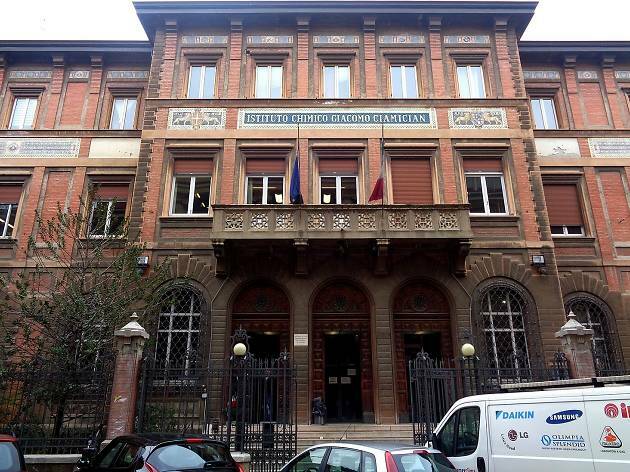 The oldest university in Europe. Why go? 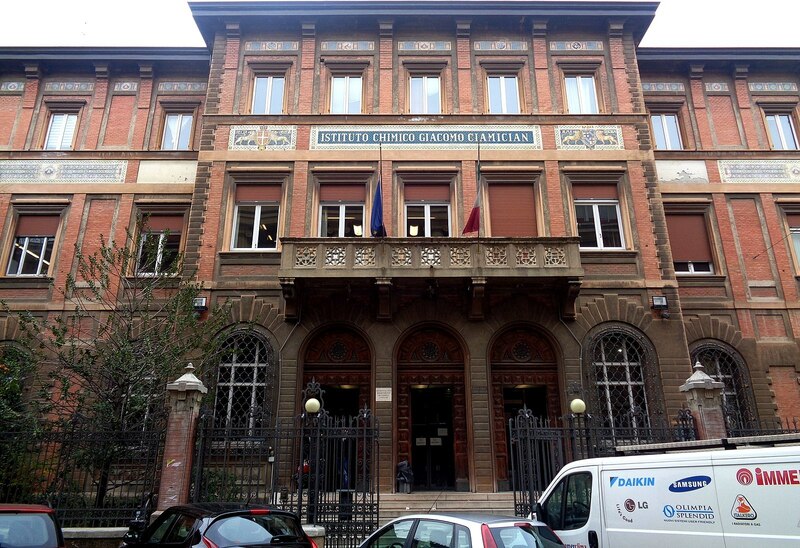 Established 930 years ago, Università di Bologna holds the title of world’s oldest university in continuous operation, and the city is built around its student population. Head to the east of the city to soak up the atmosphere. Wander around the beautiful university buildings and pop into one of the student bars with a copy of Dante’s ‘Inferno’ under your arm and see if you can blend in. What is it? 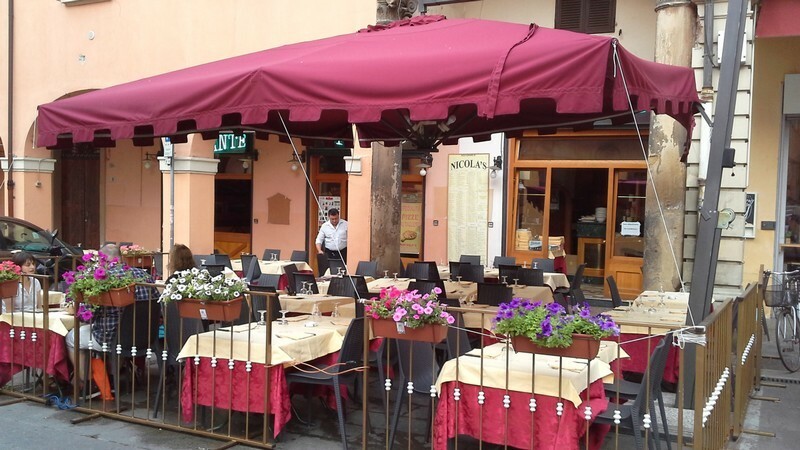 A friendly pizzeria loved by locals. Why go? The home of pizza might be 350 miles away in Naples, but the melanzane pizza from Nicola’s gives the Southerners a run for their money. Low prices, unassuming decor and al fresco dining in the summer make for a budget-friendly treat. Meat eaters should try the Bolognese staple tortellini in brodo soup for starters, and there are a quite a few veggie options here too. What is it? 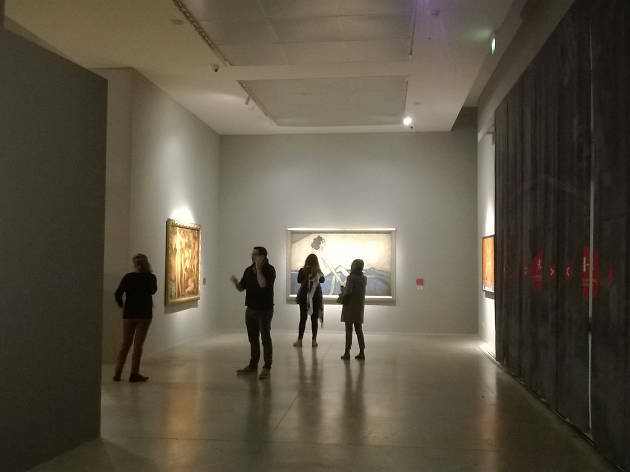 A large gallery packed with contemporary Italian art from the past 70 years. Why go? 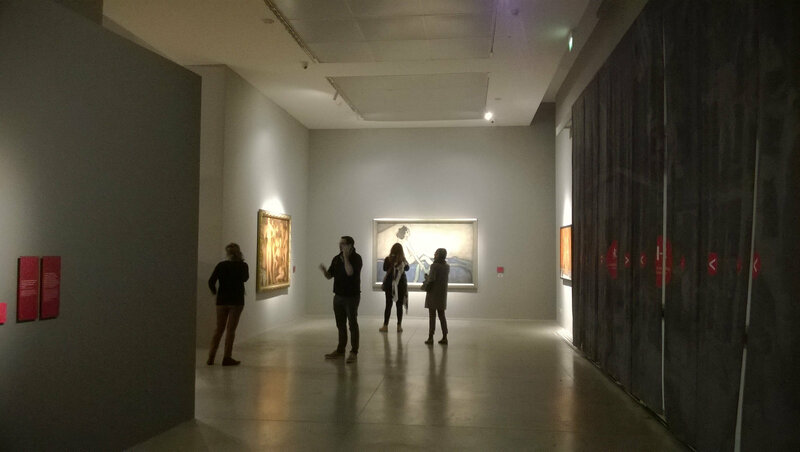 MAMbo is a welcome tonic for when you’ve seen one too many Renaissance frescoes. When you’re done with the experimental art and special exhibitions, head to the bar for a hugo (a northern Italian cocktail made with prosecco, gin and elderflower cordial) among the city’s cultural elite. Photograph: Courtesy Yelp: Kevin J. What is it? The perfect stop off for a fancy lunch, this joint’s been serving up perfect pasta since 1919. Why go? 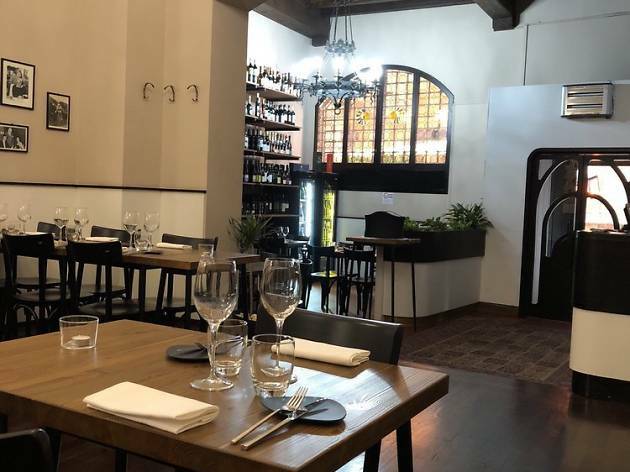 Pappagallo turns simple pasta dishes into a fine dining experience. 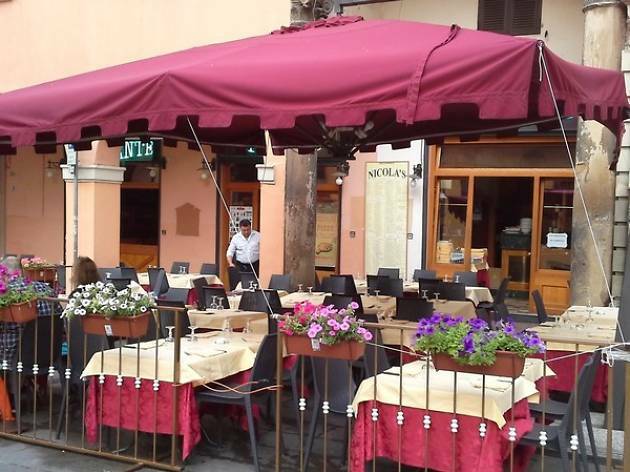 Take a table outside after a long day of sightseeing, order a soothing glass of wine and tuck into a lasagne that ain’t your mama’s cookin’. Small portions mean you can order more courses, right? What is it? A basilisco on a forested hill outside of the cit. It’s got views-a-plenty. Why go? Take a trip out of town to visit this beautiful basilica, where the journey is as impressive as the destination. 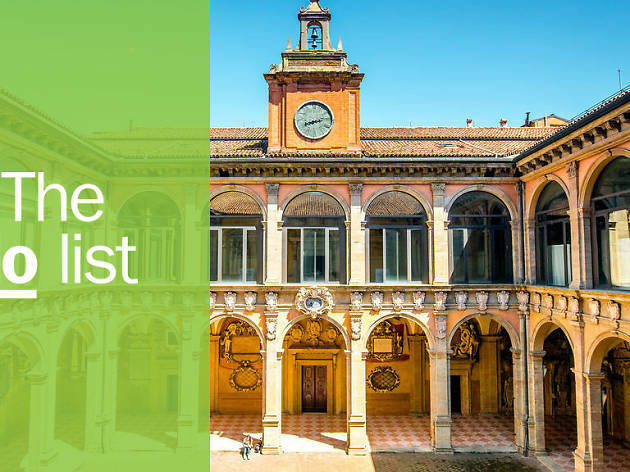 Bologna is home to almost 40km of porticoes (archway-covered pathways), some of which date back to the Middle Ages, all of them with a height of seven feet – room for a horse and rider. 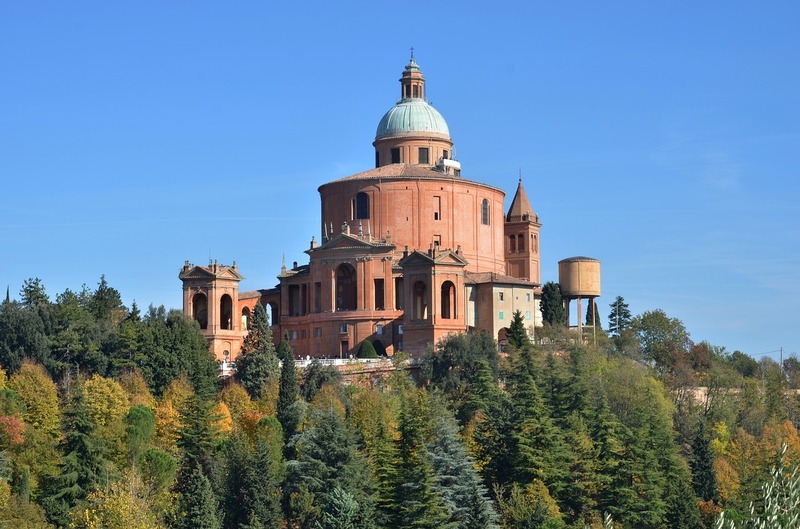 Walk the 3.8km, under 666 arches to the church on top of the Monte della Guardia and enjoy the simply stunning views. What is it? 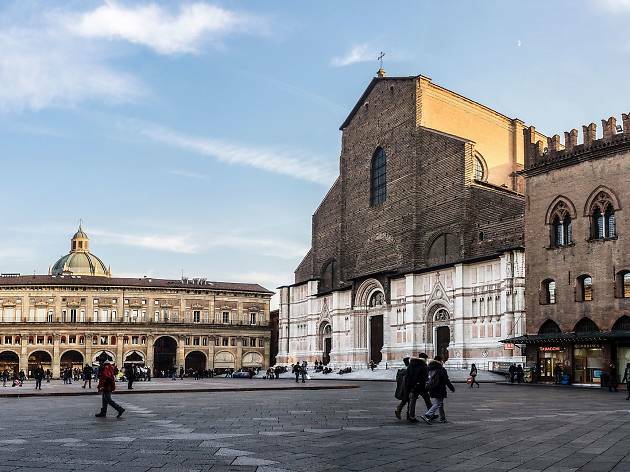 Bologna’s elegantly designed main square. Why go? 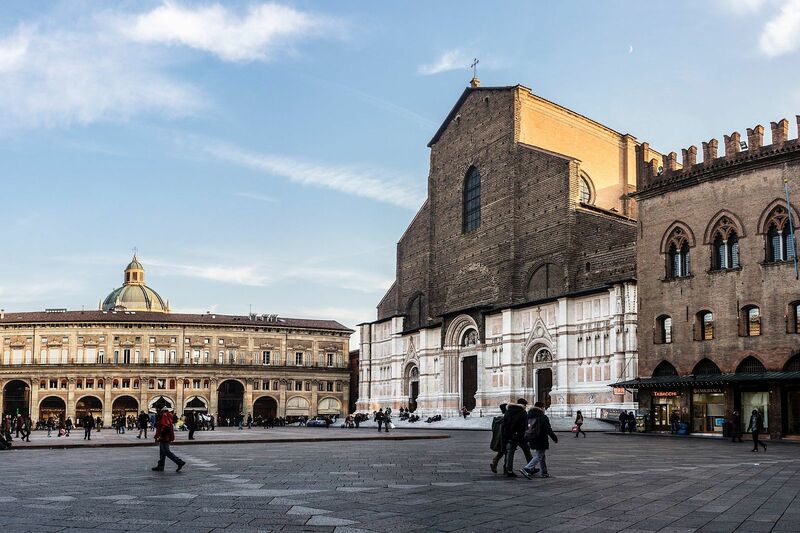 It’s home to the gothic Basilica di San Petronio, an unfinished behemoth that includes 22 side chapels. Impressive. 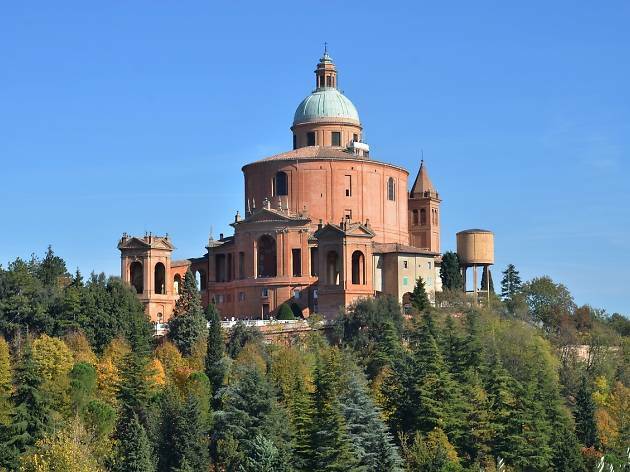 It’s also the perfect spot to watch the world go by with an aperitivo after the walk back from San Luca on the hill. Negroni, anyone? What is it? 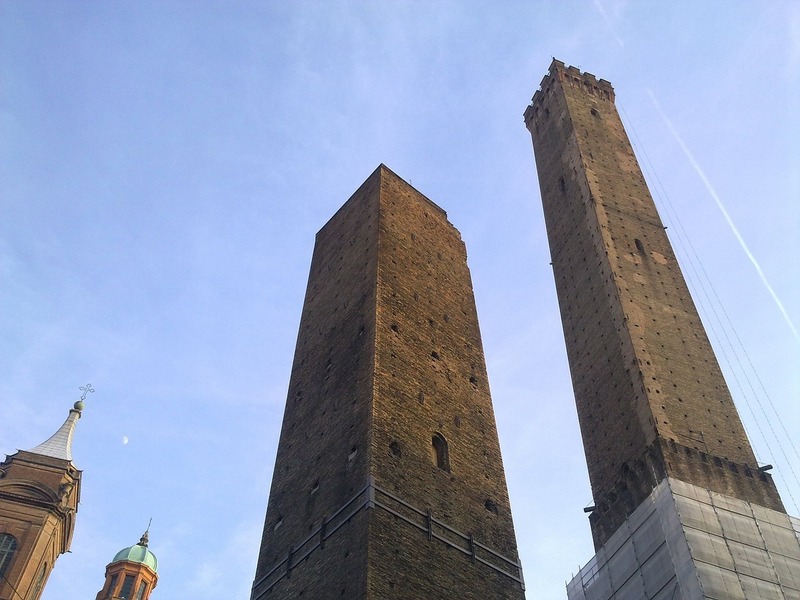 The most recognisable landmark of Bologna. Why go? The Two Towers have stood sentinel in the city since 1119. Leaning in a way that surely only Italian towers can, the pair has been name-checked by the likes of Dante and Carducci. For just €5 you can climb the 498 stairs to the top of Asinelli (the taller tower) and enjoy some pretty special views of the city. After climbing the towers, treat yourself to a €2 slice of pizza the size of your head. Cheap, cheerful, constantly busy – you could eat here three times a day for a week and still be left greedy for more. What is it? Traditional trattoria serving up Bolognese favourites. What is it? A classy choice for a sophisticated meat-heavy dinner. Why go? 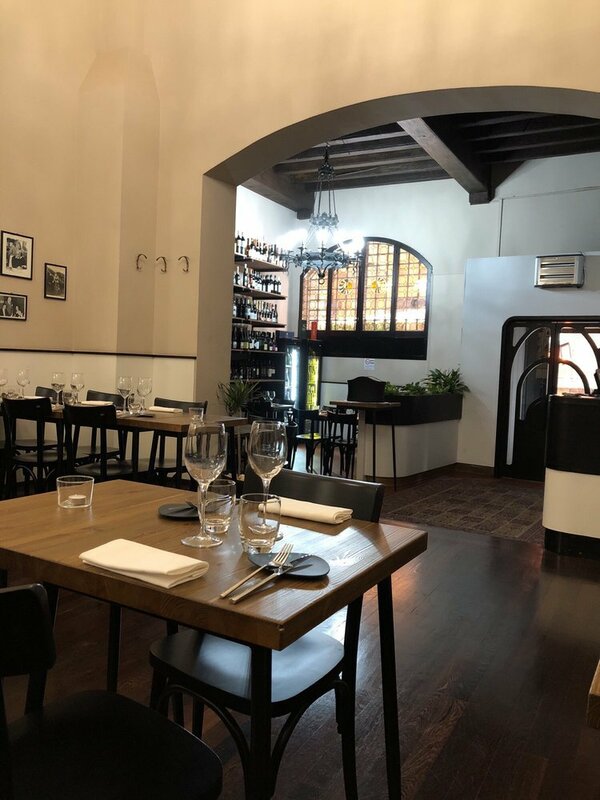 Tucked away behind Piazza Maggiore, Battibecco prides itself on chic decor, super service and a simple menu of good food done well. Vegetarians beware – this is a meat and fish-heavy menu – ut for carnivores, whatever you order won’t just taste good it’ll look great in the ‘gram too. What is it? Traditional gelateria serving experimental flavours. Why go? 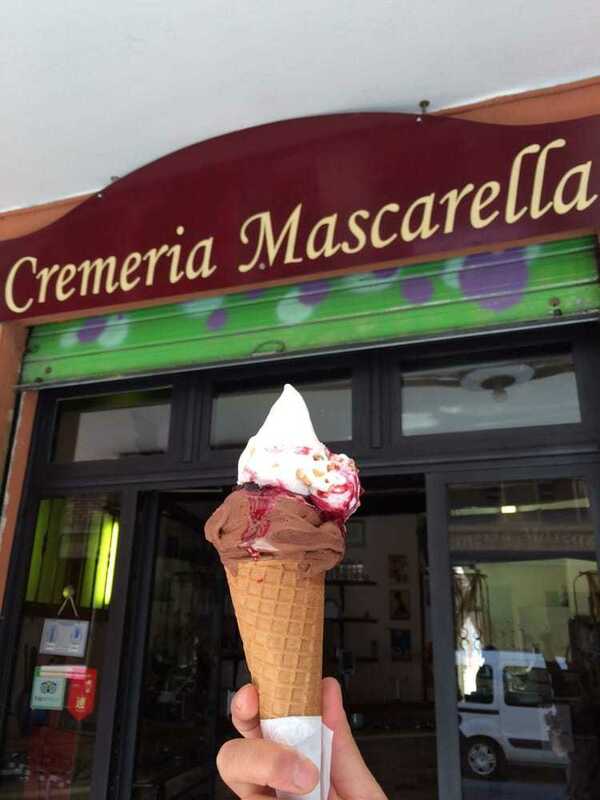 If you go to Italy and don’t gorge on gelato, did you even go? 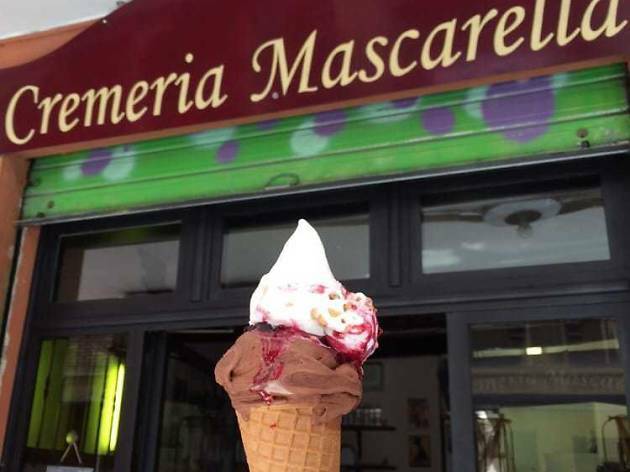 Bologna is home to dozens of delicious gelaterias but head up into the historic Ghetto Ebraico neighbourhood to try flavours like tequila and lime or blood orange and Campari. What is it? 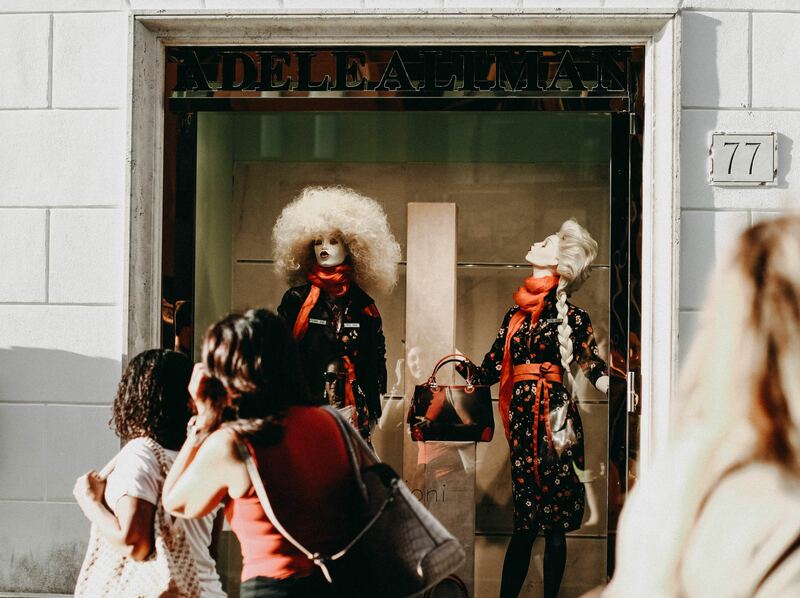 Where to head for some retail therapy. Why go? 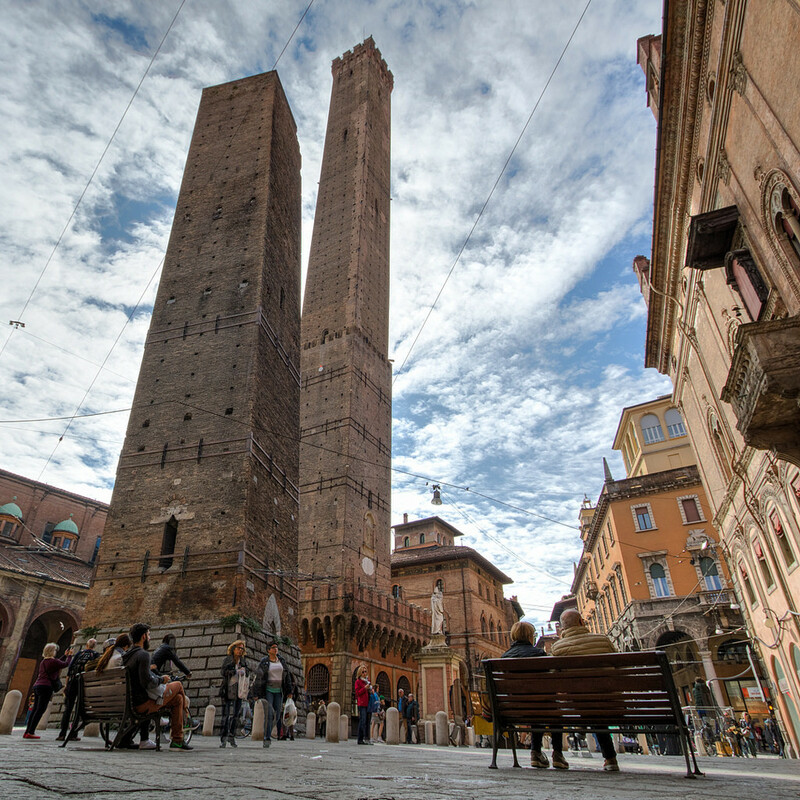 The area around Piazza Maggiore is a shopping haven, especially for visitors who want to take a taste of Bologna home with them. Explore the cobbled streets between Via Rizzoli and Via Clavature to pick up fresh pasta, handmade jewellery and… an Aperol spritz or three. Why not, eh? What is it? 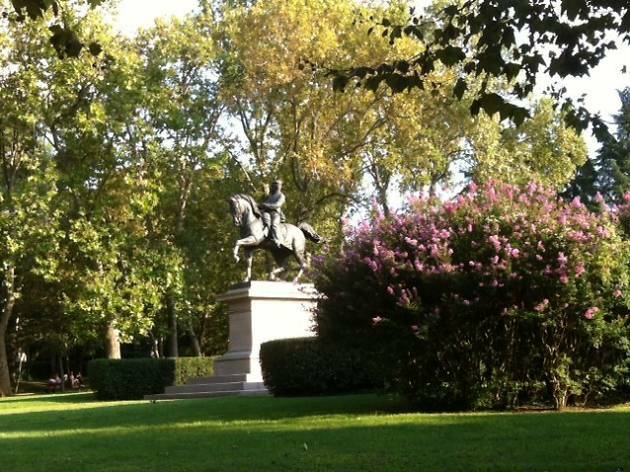 Bologna's largest city park, spanning 26 acres. Curiously it’s inspired by English parks. Why go? After climbing towers and hills around town, take a stroll around this city park and see if you can spot some of its cutest inhabitants – turtles! 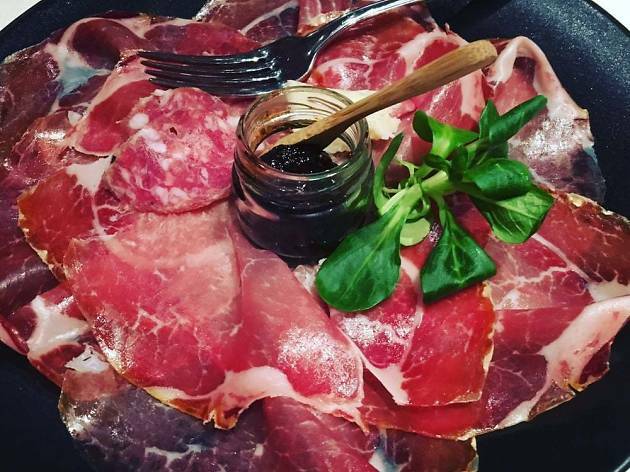 Stop off at the Le Serre café for aperitivo, live music and a breath of fresh air in the heart of the city.